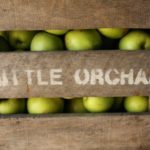 Jonagold Apples - Tuttle Orchards Inc: Indianapolis Apple Orchard, Pumpkin Patch and Farm Store. Jonagold is a cross between Jonathan and Golden Delicious. It has an orange-red blush over a yellow background. 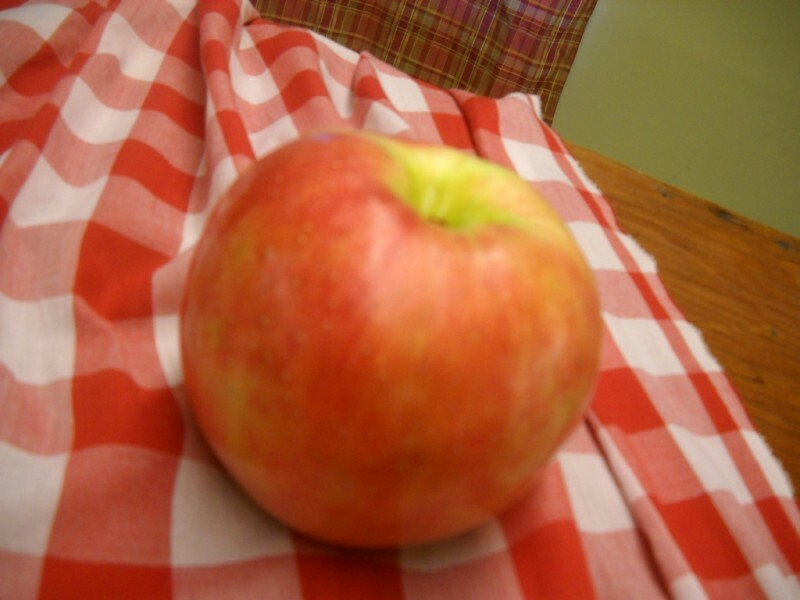 It is a crisp and juicy apple with an excellent sweet tart flavor. It is an excellent all purpose apple. Their crisp juicy flesh and tender skin is great fresh or in salads. They are also fine for cooking and baking. 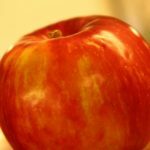 This apple is a similar choice to another favorite Honeycrisp.